Dr. Doris Geneva Stucke, 99, passed to her Lord on December 22nd 2017. She was born in Malta, Montana to Herbert and Esther Stucke on January 31, 1918, and lived in Parkland since 1967. Her early childhood thru 2 years of college were lived in Minnesota and Montana. She earned a nursing diploma from Sibley Memorial Hospital School of Nursing and a Bachelor of Science in Nursing at The American University in Washington D.C. She received a master of education degree in nursing from the University of Minnesota, and a doctorate in nursing education administration from Teachers College, Columbia University, New York City. Before enrolling in the nursing program, she worked as a secretary to the president of H. Earl Clack Company in Havre, Montana. She also worked as a secretary with the F.B.I. in Butte, Montana and Washington D.C. She taught nursing in diploma programs at the Sibley Memorial Hospital School of Nursing in Washington D.C., at the Deaconess Hospital School of Nursing in Grand Forks, North Dakota, and at the Swedish Hospital School of Nursing in Minneapolis, Minnesota. From 1956 to 1967, she developed and headed the baccalaureate nursing program at Gustavus Adolphus College in St. Peter, Minnesota where the nursing school received national accreditation beginning with the first class. In 1967 she became Director and advanced to Dean of Nursing at Pacific Lutheran University, again gaining national accreditation amidst major curriculum change, expanding enrollments and recruiting academically qualified faculty. She was a devout Christian who had the assurance of eternal life. 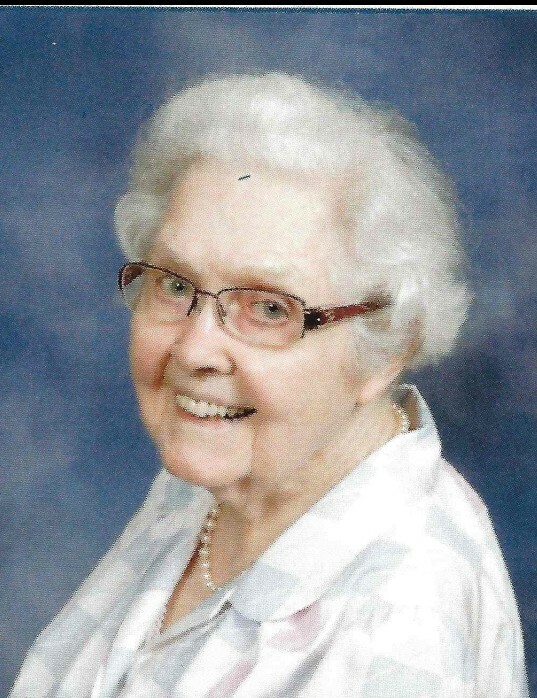 She was an active member of the Lutheran Church wherever she lived, worshipping regularly, teaching Sunday School, and Vacation Bible School, and participating in Lutheran League activities, singing in the choir, and serving on various committees and councils. Her strong Christian faith and love for the Lord guided and sustained her throughout her life. Dr. Stucke is survived by nieces Doris Schalka of Long Beach, and Judy (Bob) Torgerson of Union Gap, and nephew Louis (Nancy) Larsen of Moses Lake, three grandnieces Erin, Jennifer, Andra, one grandnephew Marty, and several children from the next generation, all in Washington State. Visitation/viewing on January 5, 2018 at 4pm – 8pm and January 6, 2018 at 9am-11am at Weeks’ Dryer Mortuary Chapel in Parkland. Graveside services will be at Trinity Lutheran Cemetery, Parkland, WA beginning at noon. A memorial service will follow at Trinity Lutheran Church, Parkland, WA at 1:30pm. In lieu of flowers, memorials may be made to Trinity Lutheran Church, 12115 Park Ave S., Tacoma, WA 98444; to the Esther M. and Doris G. Stucke Memorial Fund at Pacific Lutheran University for nursing scholarship; or to a charity of your choice. Arrangements by Weeks’ Dryer Mortuary.